The Fantachetic Four Mo Bros are consoling one another on the demise of their facial fungus, shaved and washed away, to reveal their beautifully naked nose neighbour areas! All four Bros have ordered top lip tank tops, currently being knitted by the Mo Sistas, to keep their newly naked top lips snug and warm over the remaining winter months, bless them! 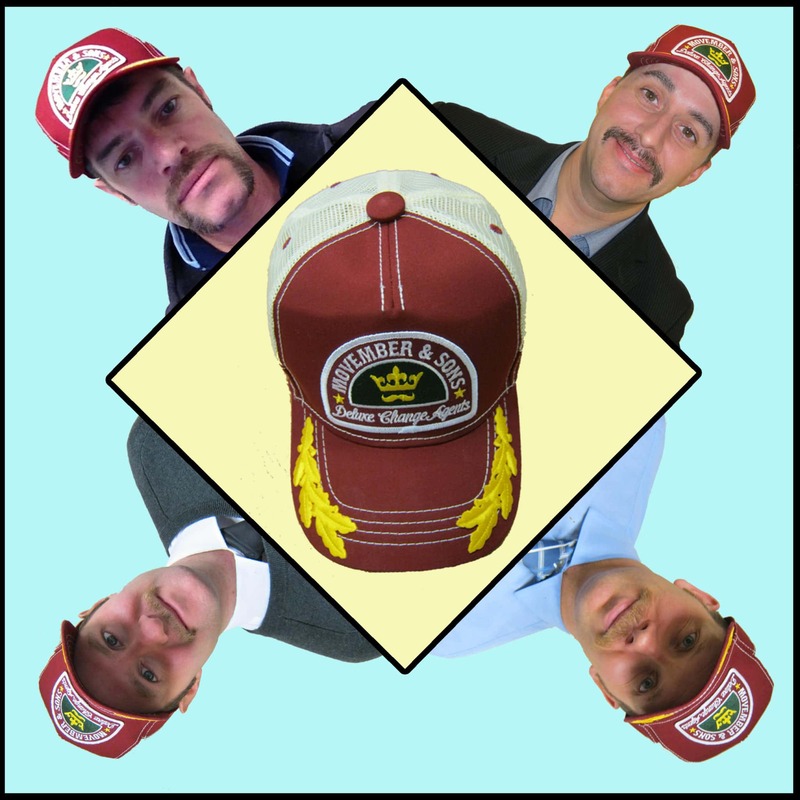 All four Bros said they had enjoyed their Mo journey, and all have said they will attempt Movember 2013! 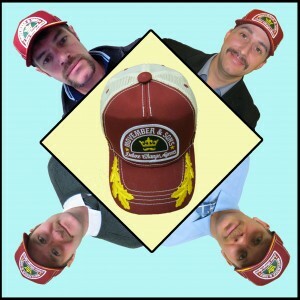 The Fantachetic Four raised over £450 in cultivating their Face Furniture. The funds raised in the UK are directed to programmes run directly by Movember and their men’s health partners, Prostate Cancer UK and the Institute of Cancer Research. But of course, they could not have raised this ‘fantachetic’ amount without your generosity, so a big Thank You to all who donated and supported them on their journeys.